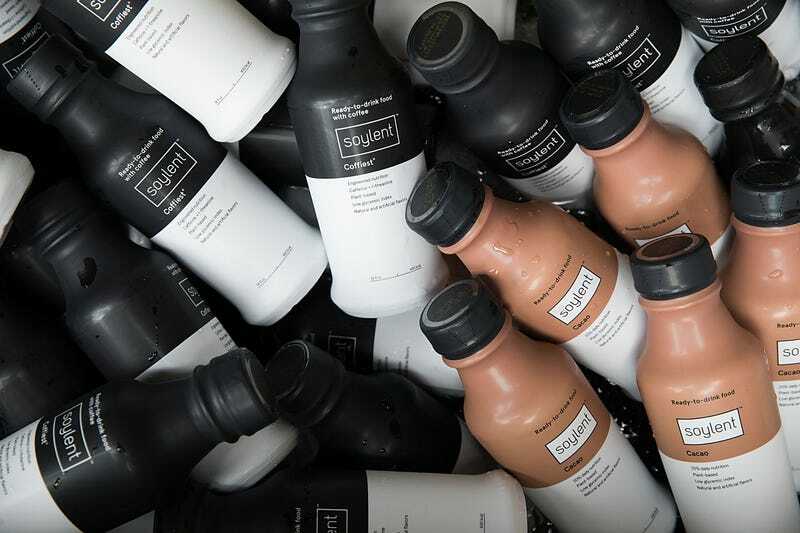 Since Rhinehart introduced Soylent in 2013 he has marketed it as a food replacement drink. The product appealed to programmers and others who couldn’t be bothered to peel their fingers away from a keyboard long enough to consume real food. The company originally claimed that Soylent provided all nutritional requirements for a human. But several scientists and journalists challenged that claim and the site now states the 400-calorie drink provides 20 percent of daily nutritional requirements. CFIA said they could not provide a statement to Gizmodo by press time, but we will update this post if they do comment on the matter. So don’t worry, the gunk you consume because you don’t want to actually eat is totally fine.